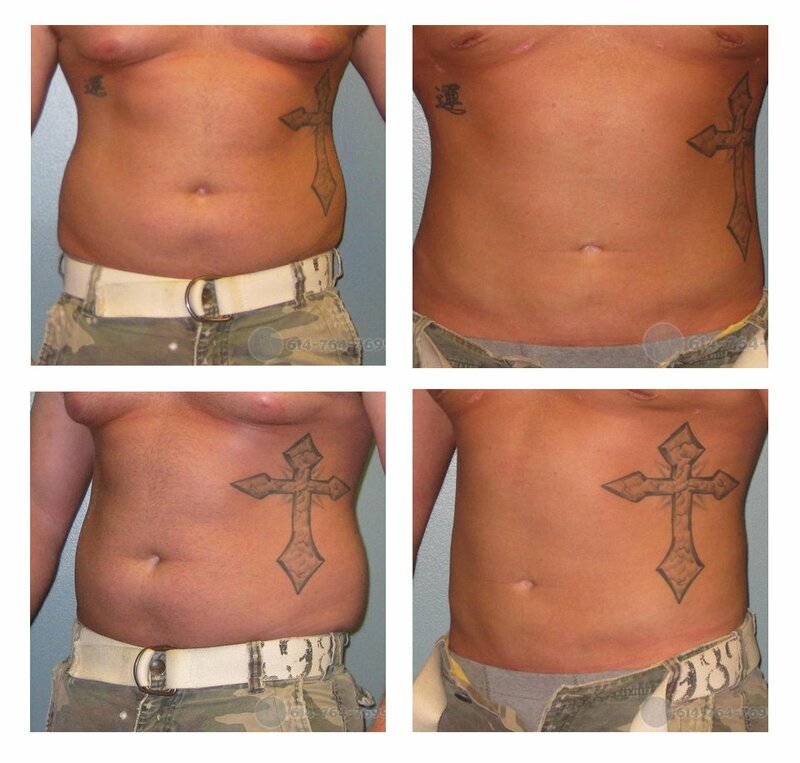 A male liposuction is a great way to get rid of stubborn belly fat. 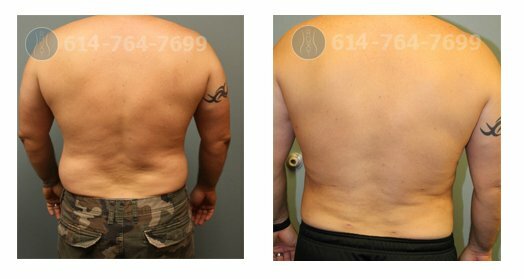 Check out our before and after gallery to see how our male patients have a more defined stomach after liposuction. Schedule your male liposuction consultation here.